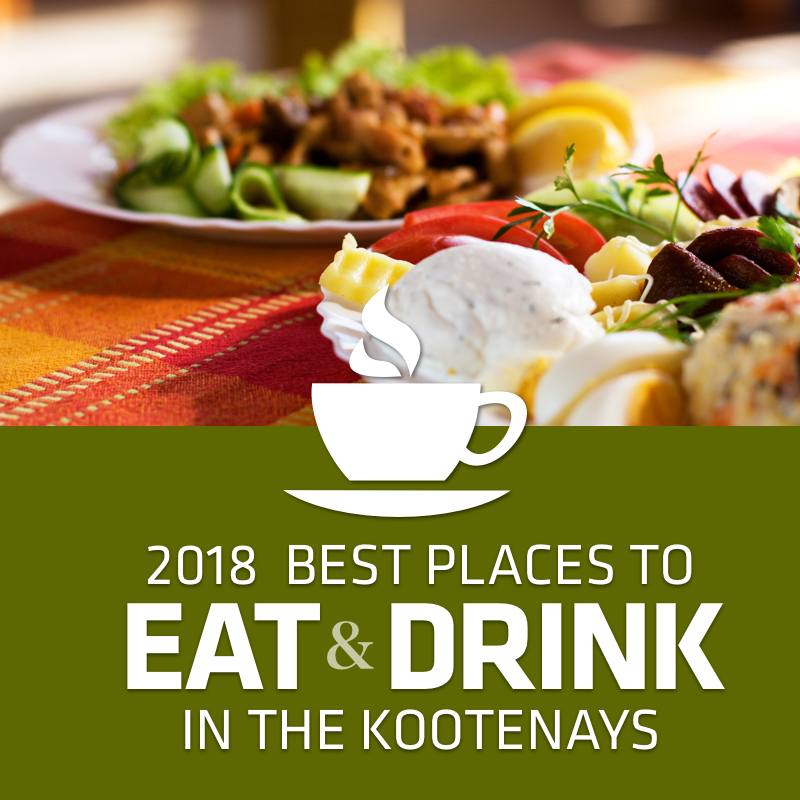 All of our lists in one place. 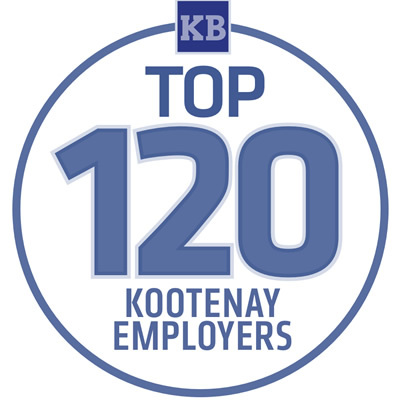 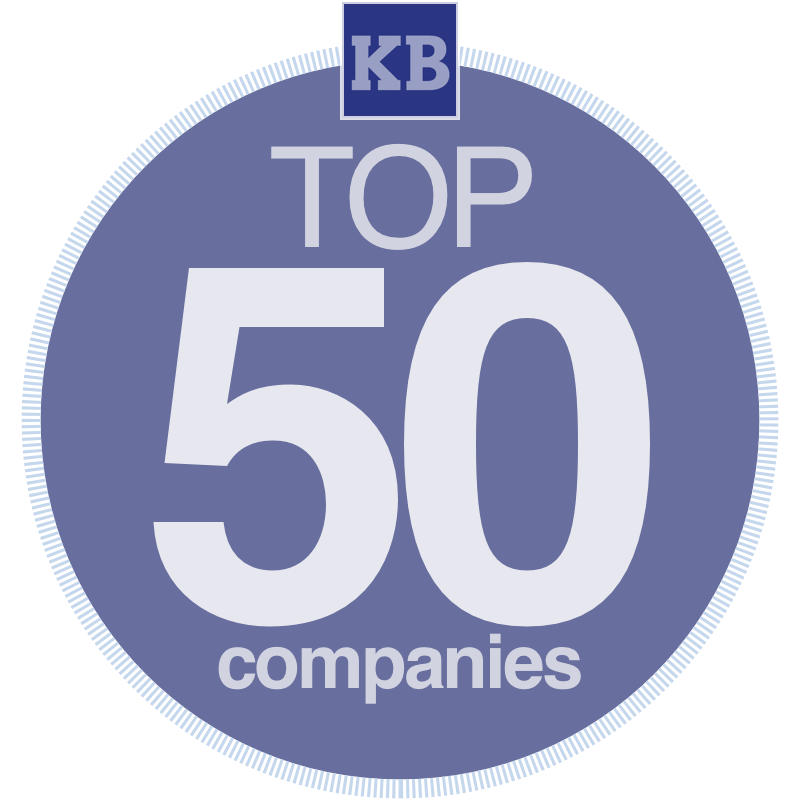 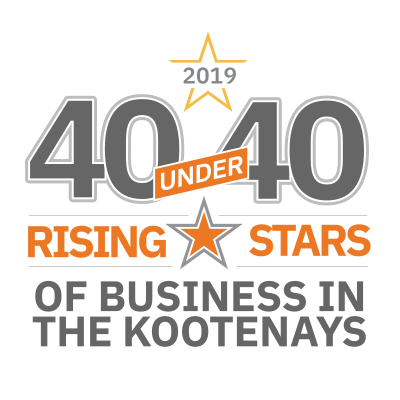 It’s time once again to present Kootenay Business magazine’s Top 50 Kootenay Companies by revenue. 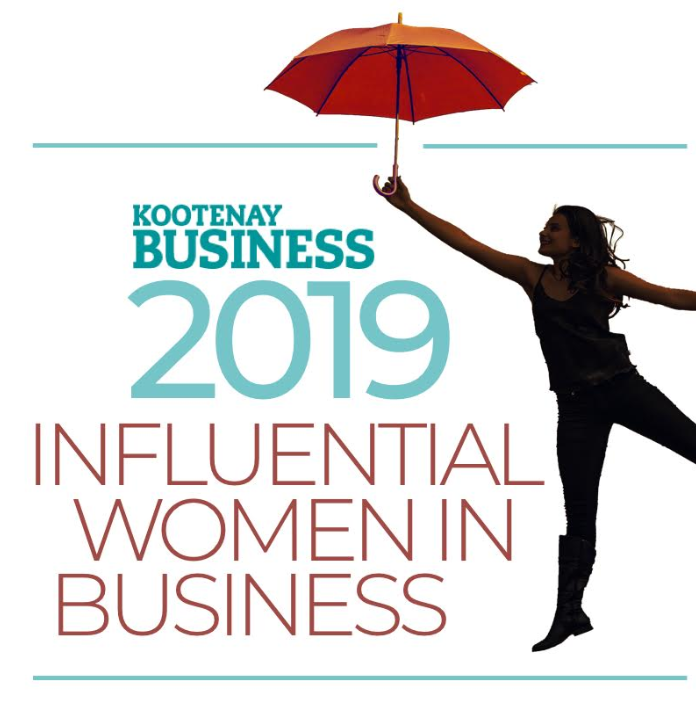 Three accomplished women in the West and three in the East will be recognized as the most Influential Women in Business for 2019. 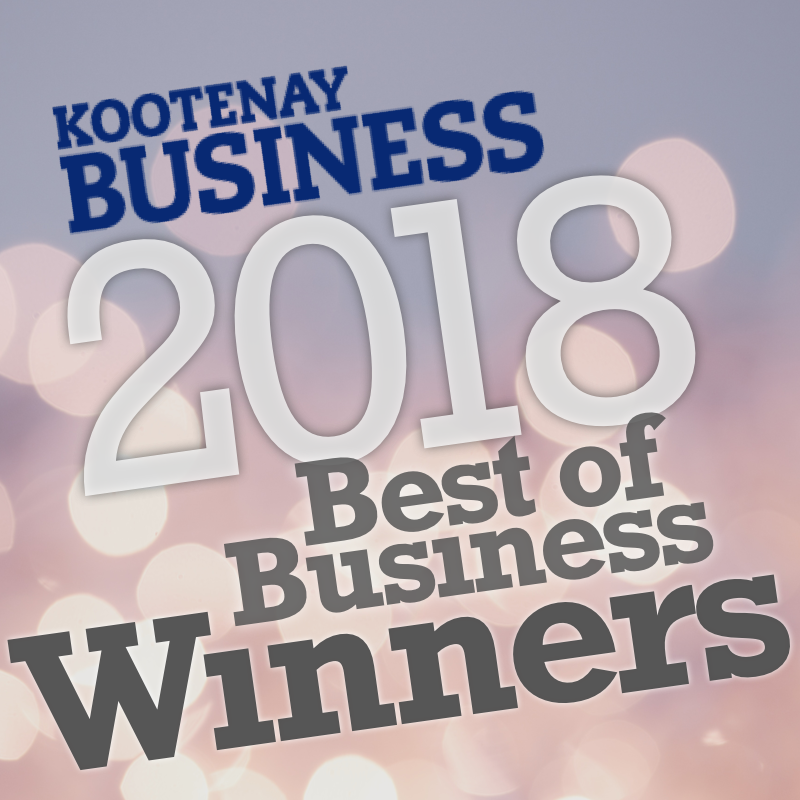 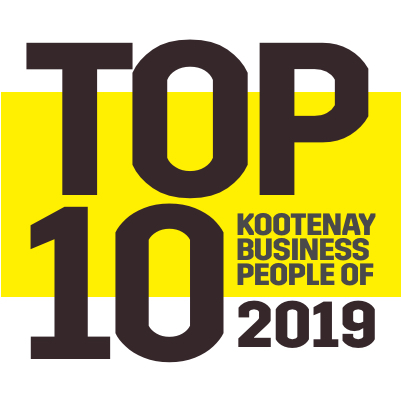 Kootenay Business proudly showcases the following Top 10 Business People of the Year for 2019.